Over the decades our offerings have grown to include many classifications and sub classifications as listed in the NAICS. 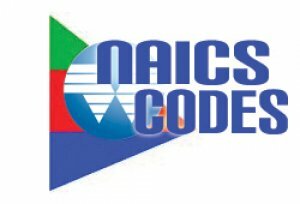 Please note, our offerings under the primary NAICS codes below may not encompass every sub classification under that NAICS code. Patriot participates in SCDVOSB S.C.D.V.O.S.B, VOSB V.O.S.B. and sam business set aside bids, federal procurement RFP’s and RFI’s nationally in these categories.